The UAE’s most promising sport stars are choosing online education to help them compete at the very highest level. 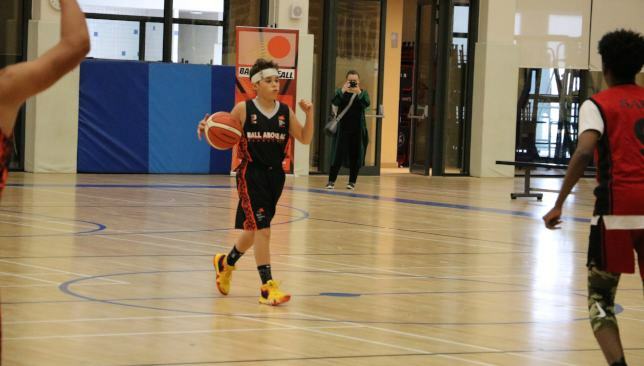 Samir Malas is a classic example of the trend – a 12-year-old basketball prodigy who completes his education from home through Dubai-based iCademy Middle East. Morning fitness programmes are followed by education online before he heads off to compete and train at basketball facilities across the UAE. 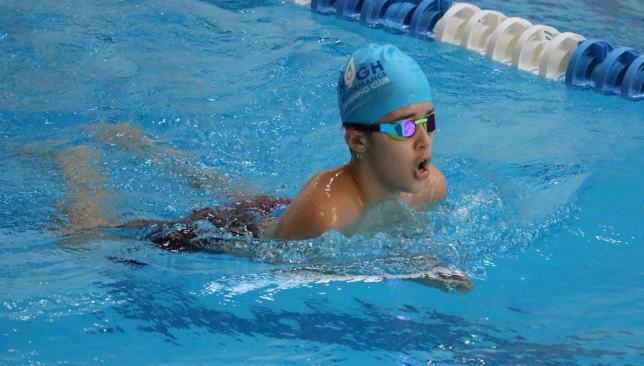 Samir already competes at under 18 level and in addition to basketball is ranked as one of the four best swimmers for his age in the UAE. The youngster’s father, Akram Malas, said joining iCademy two years ago had been a huge boost to the boy’s sporting progress. He said: “The iCademy courses have really been the answer to a solid education and making the most of his sporting talent. “At first there were people concerned about whether Samir’s education would suffer but it has been the exact opposite and he is doing extremely well in all areas. “As you would expect he loves and wants to focus on basketball – but as a parent you have to balance that passion, so he has all options open when he becomes an adult. “The road we are looking at is high school education and then a scholarship that once again keeps his basketball progressing. Central to how iCademy Middle East helps those with sporting talents are NCAA courses – high school qualifications designed to give them core skills such as maths and languages. There are currently more than 30 sporting boys and girls learning at iCademy, ranging from footballers to go-karters to gymnasts and swimmers. Talented expat footballers in the UAE are being given the opportunity to earn a professional contract with Al Wasl Football Club thanks to the launch of a new private programme in partnership with Dubai’s number one football academy, IFA. The partnership, which is the first of its kind, will give players of all nationalities the opportunity to sign professional contracts in their adopted home. Something which has traditionally only been accessible to Emirati players. The Al Wasl Private Academy programme primarily focuses on elite player development, giving talented expat players access to high performance training, professional football club facilities and a genuine pathway to the professional ranks. Those who excel in the programme will be given the opportunity join the Al Wasl Academy and potentially follow in the footsteps of current Al Wasl and UAE starlet, Ali Salmeen, among other graduates. 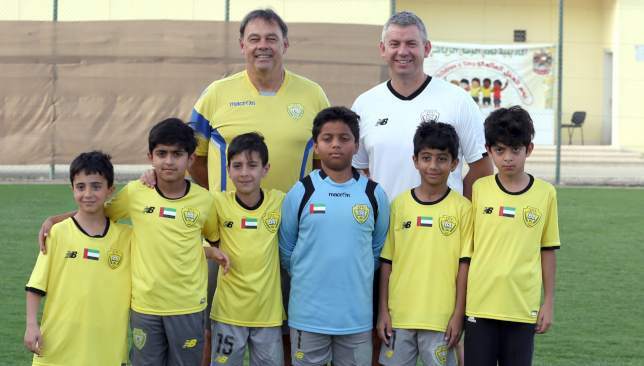 “We are very excited to be working with Al Wasl,” said IFA technical director Tommy Wingrove. “Through this partnership, we are able to offer even more value and opportunity to talented young expatriate players in the UAE. 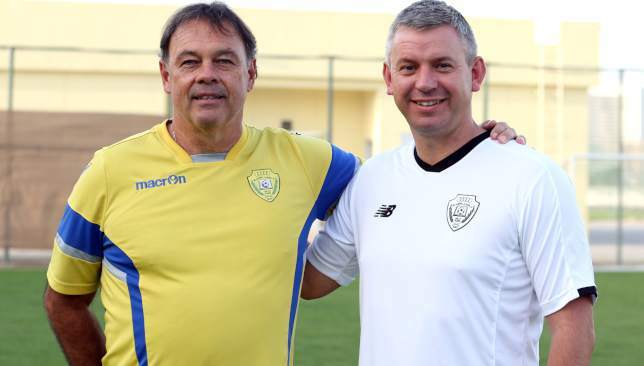 Michel Mommertz (l), technical director at Al Wasl Academy FC and Tommy Wingrove, technical director at IFA. New rules introduced by His Highness Sheikh Khalifa bin Zayed Al Nahyan now mean players born to UAE women with expat husbands, players holding UAE passports, players born in the UAE and players residing in the UAE can now participate in all competitions in youth age categories. Clubs can also register three players born in the UAE and three players residing in the UAE at U21 level. The Private Academy Programme is set to launch with the establishment of four squads in the U11, U14, U16 and U18 age categories. Recruitment is now open, with IFA’s UEFA qualified staff hosting a series of Talent ID camps and trial sessions at Wasl’s training facility. Players are invited to register through www.ifasport.com. “The Private Academy concept is not designed strictly for elite players,” Wingrove added. “There will be programmes available for players of all ages and abilities. We are looking forward to introducing Al Wasl Football Club to an expat audience. “We are proud to partner with Dubai’s leading independent football academy, IFA,” said Mohammed Al Ameri, CEO of Al Wasl. Nottingham Forest director John Metgod has left the club to become assistant coach of the UAE under Bert van Marwijk. Metgod, 61, a former Forest player, was appointed to the Forest board in the summer of 2017. “Nottingham Forest director John Metgod has left the club to take up a new role in international football as from 1st April 2019,” Forest said on their official website. Former Netherlands midfielder Metgod spent three years at Forest as a player during the 1980s before moving on to Tottenham. He has had two spells as manager of Dutch club Excelsior, has twice been assistant boss at Feyenoord and has also spent time as a coach at Derby and Portsmouth. 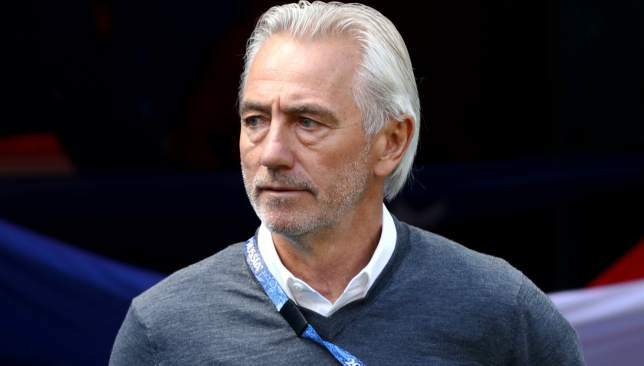 He will now link up with former Netherlands manager Van Marwijk, who took over as UAE boss on Wednesday and was unveiled before their 2-1 victory over Saudi Arabia in Abu Dhabi on Thursday evening. “I have very much enjoyed my time at the club and I would like to wish Martin (O’Neill) and the team the best of luck for the remainder of the season,” Metgod said. “Everyone knows about my love for the people at the club and in the city so this was a very difficult decision for me.